Urban-Conceptz.Com interview with Brooklyn’s Torae during his recent visit to the UK. Huge posse cut from the forthcoming album “Welcome To The Goondox” which is the debut collaboration project from NY emcee Sean Strange, golden-era legend PMD and Germany’s Snowgoons production team. Produced by Twelvebit and taken from the album “Neon Paradise”. Taken from the Nottingham emcee’s forthcoming mixtape “Marvelous Wordsmiths”. 52 Best Albums & EPs Of 2011 (Part Four) – K-Def / Lewis Parker / The Four Owls etc. 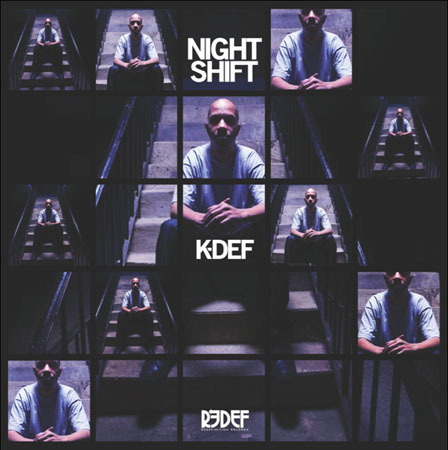 K-Def – “Night Shift” (Redefinition Records) – With his name already linked to a string of 90s bangers from the likes of Lords Of The Underground, Real Live and World Renown, former Marley Marl protege K-Def could easily have spent his time reliving past glories and giving “those-were-the-days” interviews. Instead, the New Jersey-based producer saw fit to unleash this stunning set of mainly instrumental cuts which drew on his golden-era heritage whilst still sounding fresh and organic. Music for the Hip-Hop soul. 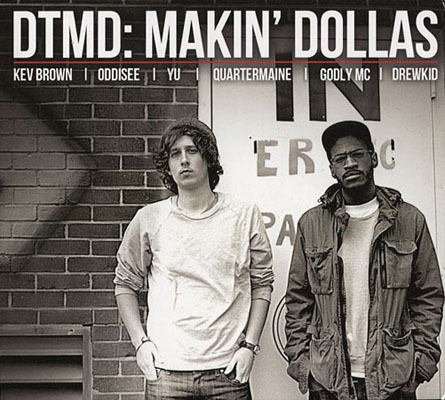 DTMD – “Makin’ Dollas” (Mello Music Group) – True students of the game, on this long-player youthful Maryland duo Dunc and Toine embraced the influence of acts that provided the soundtrack to their childhoods such as A Tribe Called Quest and Slum Village. The end result was an album steeped in the warmth of melodic, bass-heavy true-school production values with a new millenium lyrical perspective. 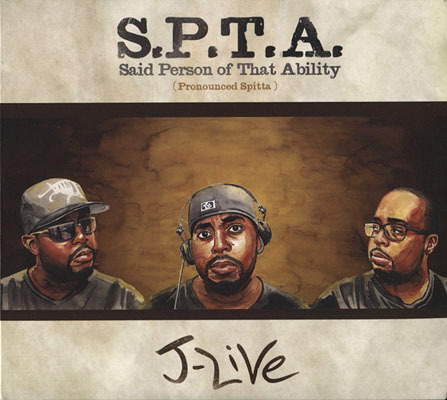 J-Live – “S.P.T.A.” (Triple Threat Productions) – A product of NYC’s 90s independent era, veteran emcee J-Live delivered a typically accomplished set filled with creative, intelligent rhymes bolstered by quality production from the likes of Diamond D, Nicolay and Marco Polo. 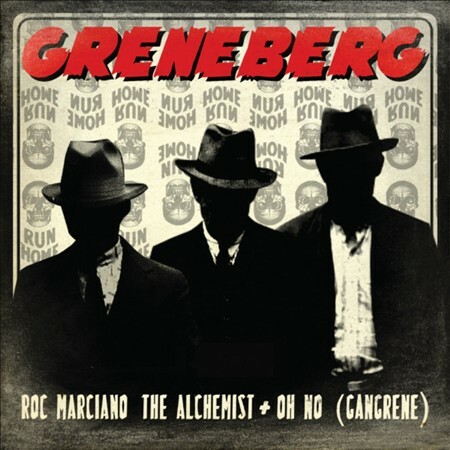 Roc Marciano & Gangrene – “Greneberg” (Decon Records) – With both Marciano and Gangrene fresh off of well-received album projects, this unexpected collaboration had Hip-Hop heads stomping their Timberlands with glee and the end result definitely didn’t disappoint. Roc’s defiant five-borough flow meshed brilliantly with Oh No’s stoned verses and Alchemist’s psychedelic boom-bap. 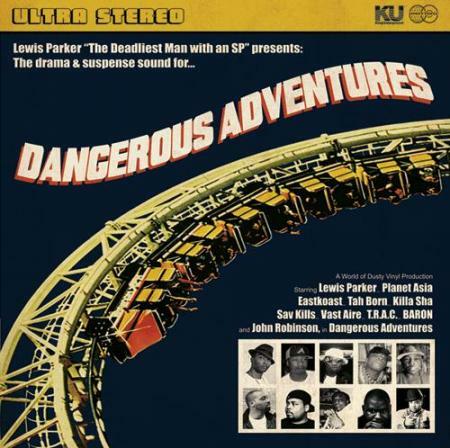 Lewis Parker – “Dangerous Adventures” (King Underground / World Of Dusty Vinyl) – The man with the golden sound and UK master of the SP-1200 Lewis Parker teamed-up with a number of Stateside lyrical experts such as John Robinson, Sav Kills and Eastkoast for this dusty-fingered selection of sample-heavy subterranean rap. 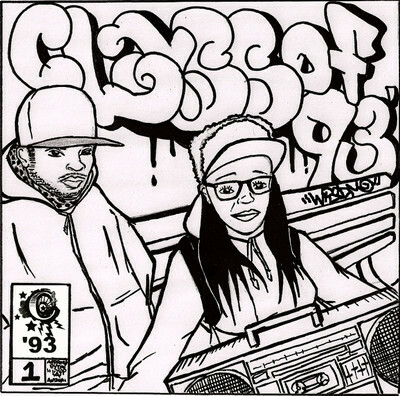 Class Of ’93 – “Class Of ’93” (Futurewave Sound) – Hailing from Toronto, Canada, producer Astro Mega and female emcee Kzaraw dropped this back-to-basics collection of gritty conceptual tracks which found the pair displaying a true passion for their art whilst drawing on the T-Dot environment for inspiration. 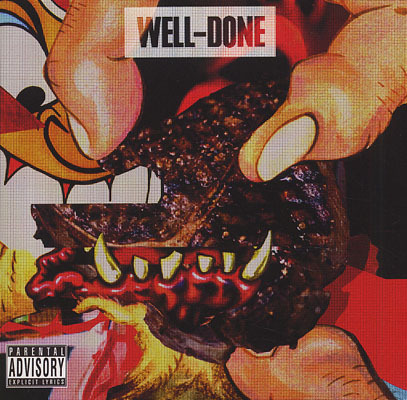 Action Bronson & Statik Selektah – “Well Done” (DCide Records) – Not content with dropping his well-received “Dr. Lecter” project earlier in the year, the NY emcee teamed-up with Statik Selektah for this album that was musically more refined than his previous effort but still packed with that irrepressible Bronson charm. The Four Owls – “Nature’s Greatest Mystery” (High Focus Music) – Perched on their branches observing the rap world from upon high, this UK collective delivered a blistering set of beats and rhymes that ranged from exagerrated chest-thumping verses to sober introspection. 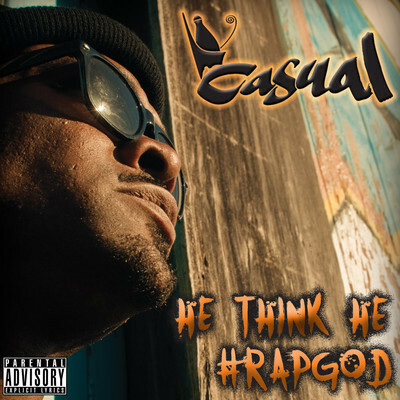 With all involved having a good amount of experience of the British rap scene under their belts, this project proved that birds of a feather really do flock together. 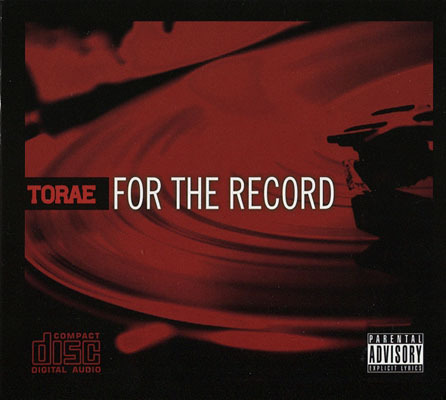 Torae – “For The Record” (Internal Affairs Entertainment) – Any emcee putting together an album containing production from legends such as Pete Rock, DJ Premier and Large Professor could easily find themselves taking a back seat on their own project. Thankfully, Brooklyn’s Torae has a large enough lyrical arsenal to ensure he remained the primary focus throughout this forthright collection of bangers. Self-produced track taken from the NY emcee’s “Murder Murder Kill Kill” EP. Taken from the UK collective’s recent album “Nature’s Greatest Mystery”.